I’ve recently been introduced to PINCHme. They provide samples for you to try before you buy. Here’s how it works. When you sign up for PINCHme you’re asked a series of questions about your household and shopping habits. That allows them to learn about what you like so that they can offer samples just for you. Then you pick the samples you want to try and they ship it to you for free. Once you’ve tried the samples you complete a short feedback survey to let them know what you think. You can take a look at the samples page to get an idea of what kinds of samples PINCHme has to offer. I’m sure most will be familiar to you. The products in this VIP box are mostly full sized with the exception of the Covergirl foundation sample packet and the Cetaphil products. Let’s take a look at what’s inside! 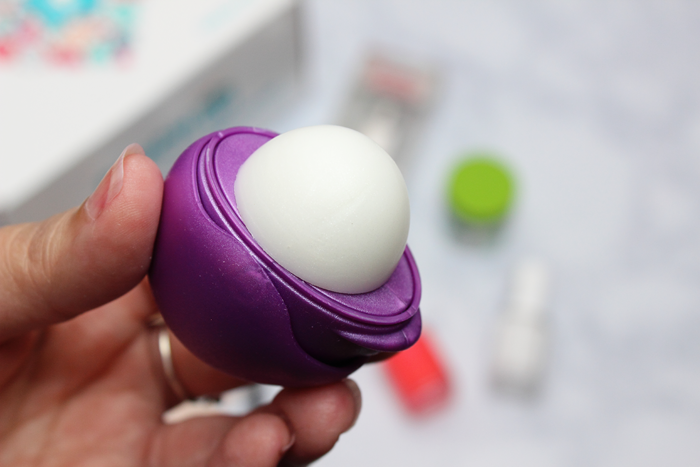 This nifty lip balm comes in the cutest purple packaging. It has a pretty cool flip under cap which is way too fun to open and close. 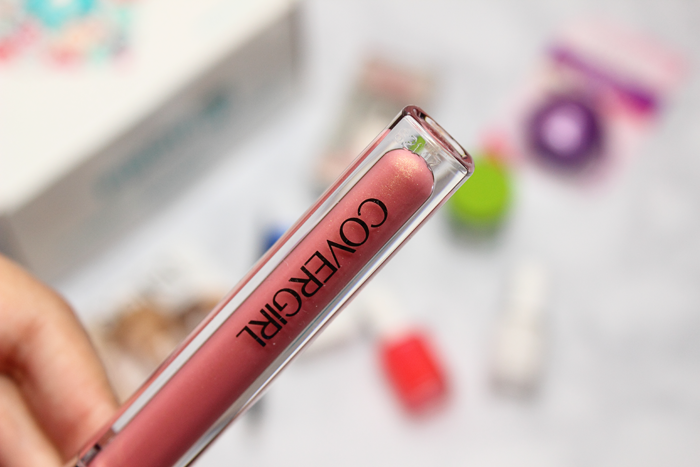 It’s packed with silk extracts and conditioners to keep lips soft while adding a hint of shine. It has a light fruity scent. It glides on nicely and did a good job at keeping my lips soft and moisturized. This was my go-to eyeliner for most of my 20’s. It’s self-sharpening and contains a smudger tip at the other end. I wouldn’t say it’s a perfect point. The tip is a little on the chunky side so it’s not so easy to get a thin precise line. But I used to rock a pretty thick winged liner back in the day so it worked out for me. Now? Not so much. I definitely need more precision nowadays. I don’t really wear a whole lot of lip gloss these days, but this one is really pretty. It’s a pretty sheer pink with some shimmer. It claims to have rich true-to-tube color, but I didn’t get that at all. And my swatch is pretty built up. It also claims to not be sticky and I found that to be the case. It did make for a comfortable wear. And it’s very pretty! This is a mild non-irritating cleanser that claims to soothe skin as it cleans. It’s suitable for all skin types. I’ll definitely give this a try. It seems like it would play nice with my sensitive skin. Prime & Pop is a 2-in-1 white primer and base coat. 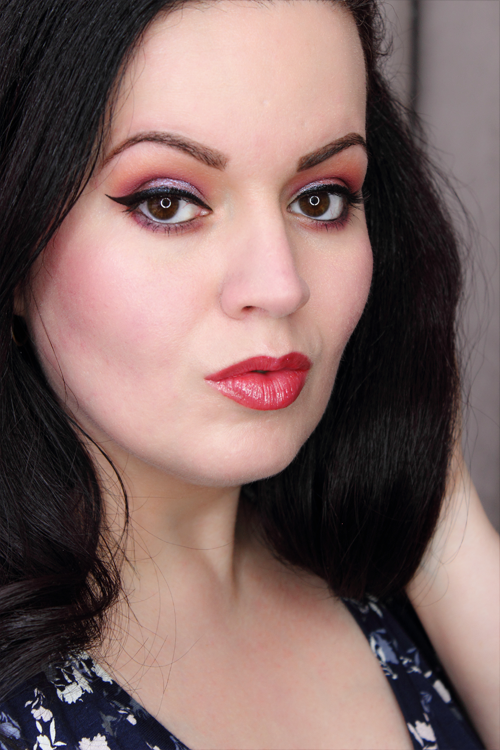 It increases color vibrancy making those bold shades pop! Gallery Gal is described as a vivacious coral pink. 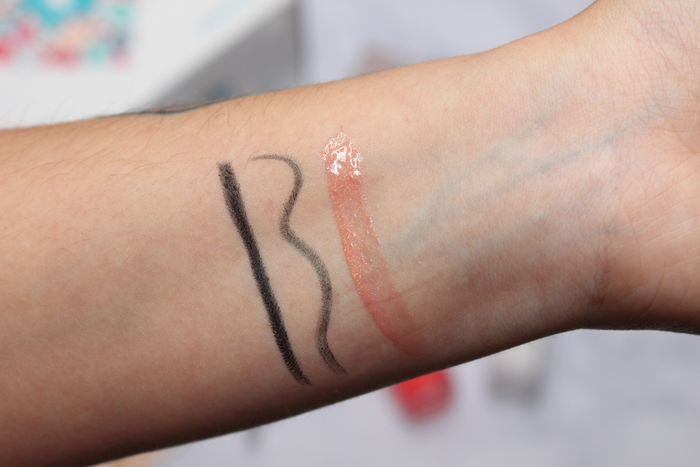 I haven’t tried this yet, but I’ll be posting swatches on Instagram real soon. So keep an eye out for that! This Gel Setter gives your manicure a gel-like color and shine. I’ll be sure to top my nails with this when I swatch Gallery Gal. I’m curious to see how well this works out. 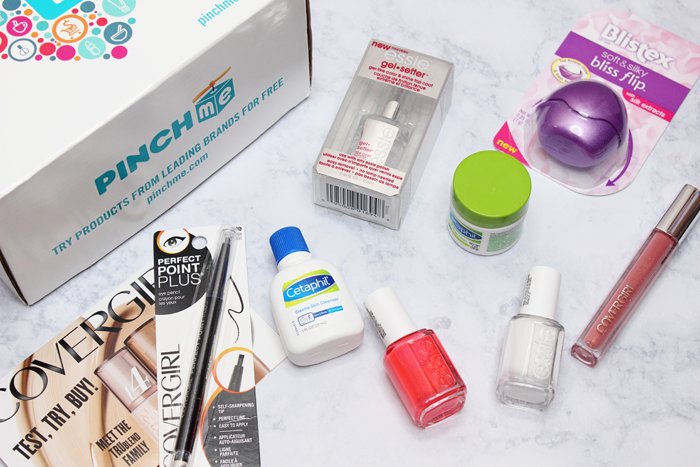 It was a really fun box that contained some really nice products. If you’re interested in signing up you can do so by clicking here. Also, today is the last day to enter my giveaway! Click here to enter! Good luck!